Get ready to race across Skylands! 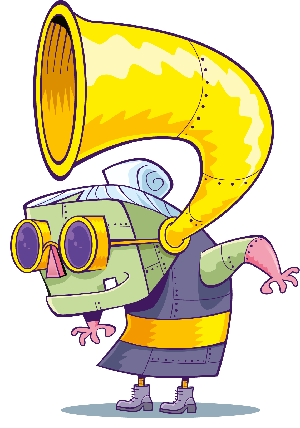 Pilot the most powerful vehicles in Skylands! 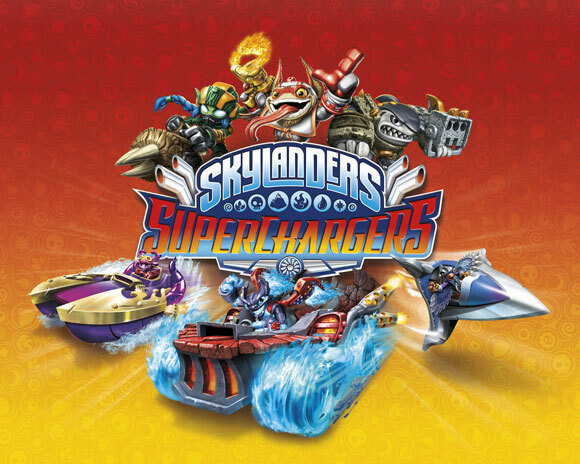 Skylanders SuperChargers is a new awesome game from the Skylanders universe that lets you control super powerful land, sea and sky vehicles! 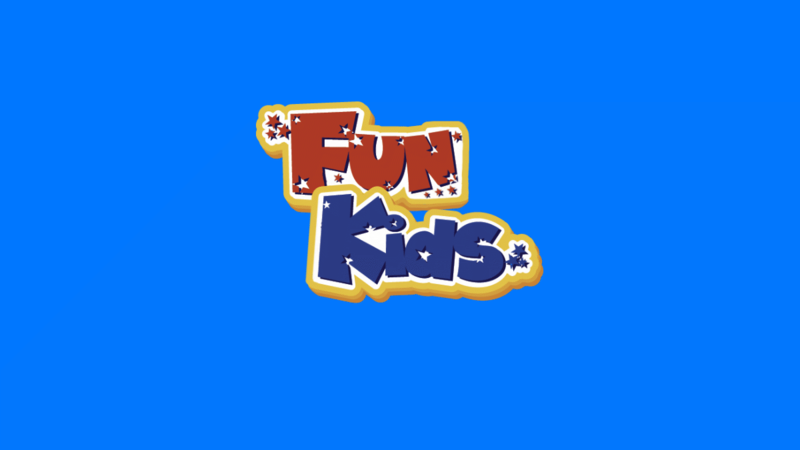 Travel across Skylands like never before, race through rapids, and fly your way past swarms of enemies! 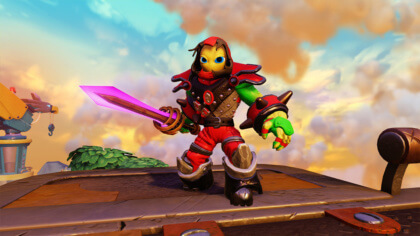 Kaos is up to his old tricks again, and he’s back with his most evil weapon yet – The “Doomstation of Ultimate Doomstruction” and Skylands is about to collapse! 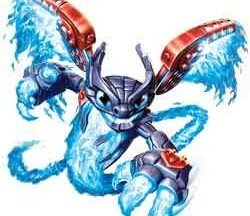 So it’s up to a special team of Skylanders, called the SuperChargers, to pilot these really powerful land, sea and sky vehicles and stop the evil destruction Kaos has planned and save Skylands!